What do you think parents? How true is this for you? 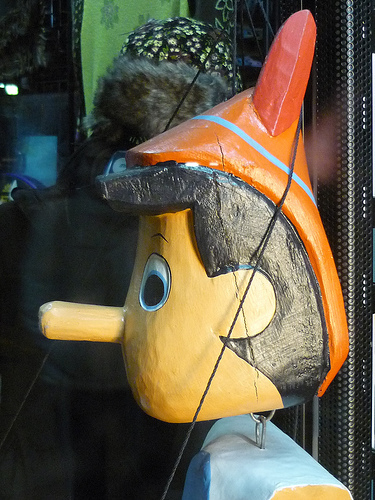 What pushes parents to lie & is it an effective behavior management strategy?